There are only a few services in the market that explode into public consciousness and Apple Music is one of them. 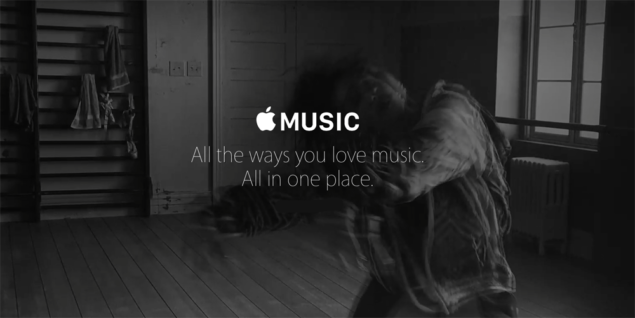 Judging by the prevailing juggernaut of marketing and existing millions of users on iTunes, Apple sure has some strong bases to support its new music streaming service. Launching later this year for Android, Apple Music is only limited to iOS platform alone or Apple’s ecosystem as a whole. Apple charges a mere $9.99 a month per individual and $14.99 a month for up to six family members. Later this year, the music streaming service is also set to make a move to Android and Apple TV access. Currently. Apple has provided its users with a three month trial which will end in September. Apple Music does not feature a free ad tier service like Spotify but it does let users take advantage of free beats 1 radio station. However, if you frequently use Apple Music, you’re unaware of some tricks and tips that can maximize your experience. 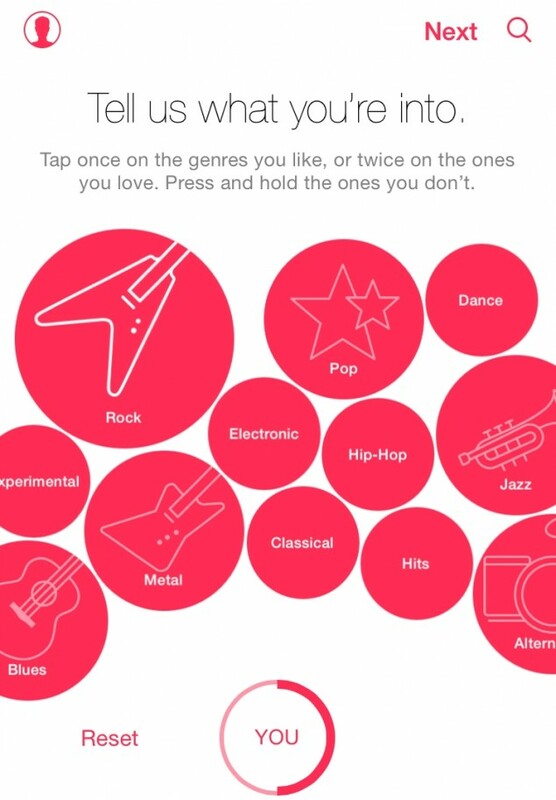 Whether you shifted from Beats Music, Spotify or iTunes Radio, Apple Music has something unique to offer. Even though some might regard it as confusing and cumbersome to control, Apple Music require a bit steeper yet observing learning edge that differs from most other Apple products. The key is to know some tips and tricks for more control and access to the streaming service. This is exactly we’re here for, letting you good people know some unearthed tricks so you can listen to your Music in an efficient yet productive manner. So let the tips and tricks unleash. On music streaming applications like Spotify and Apple Music, results are musically mined and recommended according to your preferences. 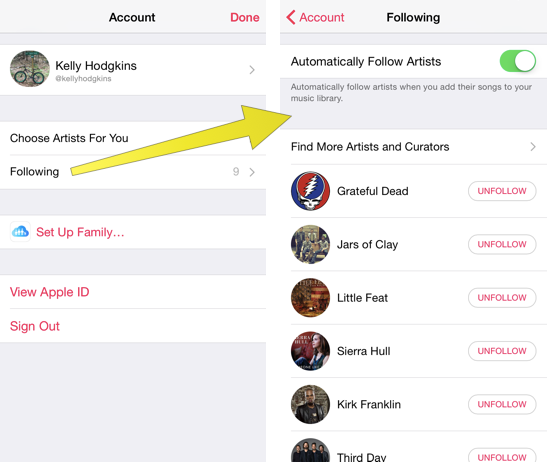 Apple Music asks you from get-go to suggest songs from the desired artists and categories when you tap ‘For You’. If you change your mind and want to make changes later tap the head icon >> and Choose Artists For you. On the screen, pink bubbles will appear with musical genres and artists. Single Tap on bubble will let Apple know that you liked it. 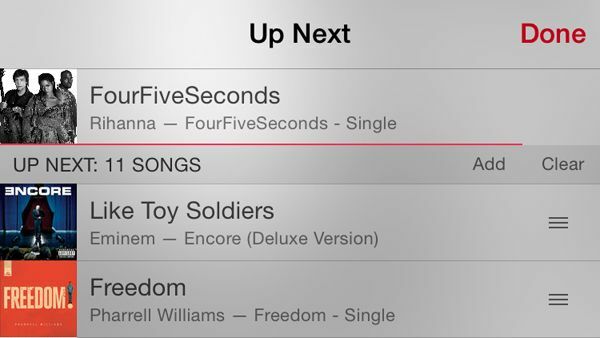 However, Double Tap enables Apple to know that you love the singer, band or category. This aspect will be heavily concerned when Apple Music provides you with suggestions. If you hate a specific artist, just tap and keep holding it to get it away with. One of the most awesome features in iOS is Siri. Not only does it aid you in other parts of the system, it has a great role to play in the music. You can find songs in Apple Music via voice commands. ”Find Remember the Name by Fort Minor” and it just brought it up. You can also shuffle the songs at will via Siri, activate Siri in Playlist and say ‘Shuffle’, that’s all it takes. 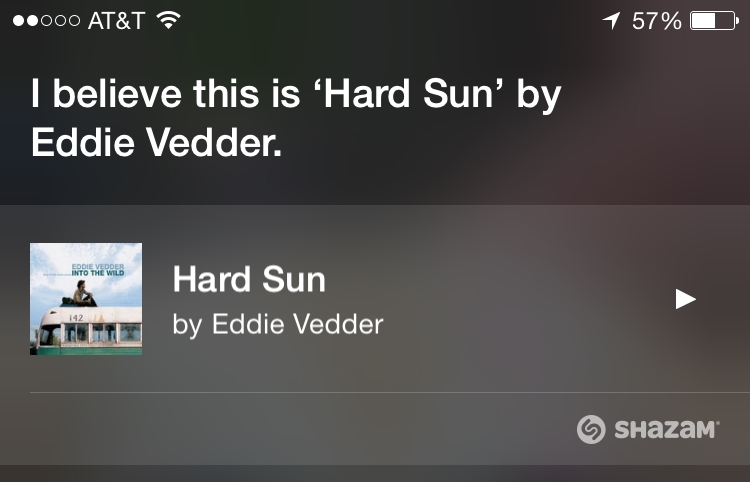 Above all, you might as well know that Siri has a built in Shazam, so ask Siri to name the tune playing in the background and once it does so, immediately press the arrow key to start instant playback. Some of you have everything to do with Apple’s music playback but absolutely nothing to do with Connect social network where artists post stuff about their professional lives, music launches and other stuff. Luckily, Apple has provided a solution to the Connect’s tab removal. 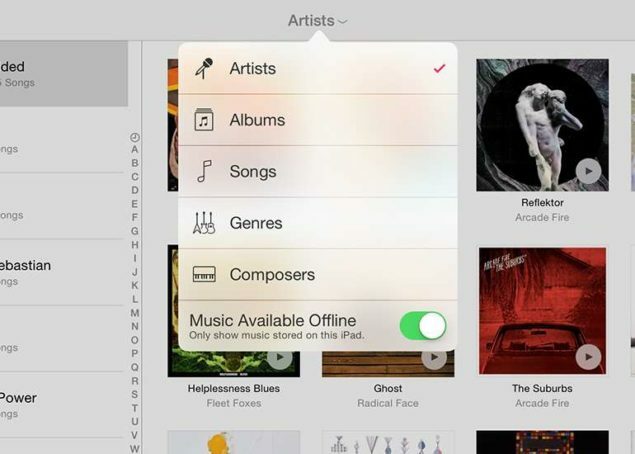 Open up Settings >> General >> Restrictions and toggle the Apple Music Connect. This will replace the Connect tab with playlist. Even though we have alarms in our iPhone and other devices but how cool is that you wake up to a song. All you have to do is add a song to My Music and then open Clock >> Alarms. After this, you can can either edit an already existing alarm or add a new one. 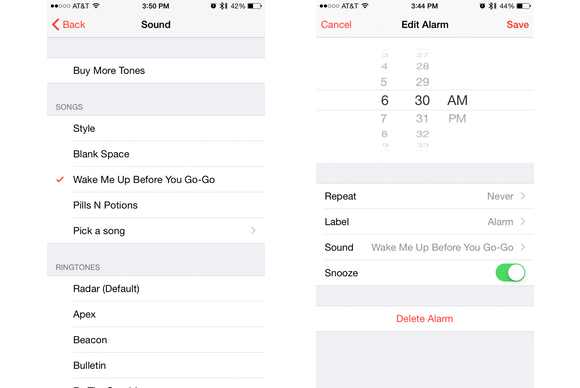 Now, from where you pick the alarm tone, there is an option to pick a song from Apple Music. Add any song you like and set it as an alarm tone. Waking up to your favorite song is priceless! The confusing thing about Apple Music is that it merges local audio tracks stored in iTunes with it library that constitutes millions of songs. To view songs stored in just your iOS device, tap the Artists Menu located at the top of my Music Tab. Then all you have to do is toggle the Music Available Offline switch on. 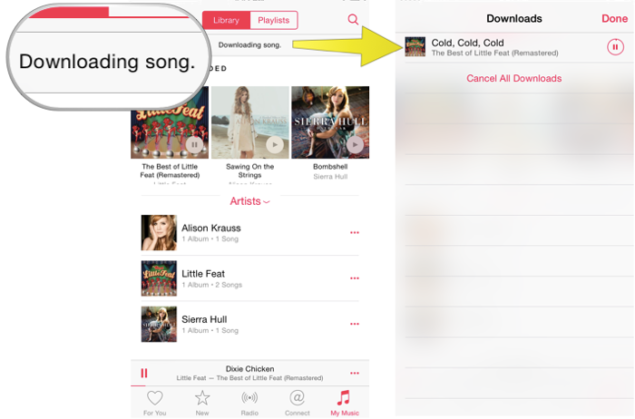 All songs stored on your iOS will stay where they are and the rest would disappear. The ellipses at the end of the song, album or artist shows options that enables you to add it to a playlist, buy the song in iTunes or share it on a social feed. If you want a quick mix of songs that stays below the playlist level then you can queue them by selecting ‘Add To Up Next’. You will find these songs in the full screen Now Playing Menu when you tab the list icon. The small bar helps the songs rearrange according to your preferences. The songs can be deleted, rearranged and changed as well. So make the most of this option. 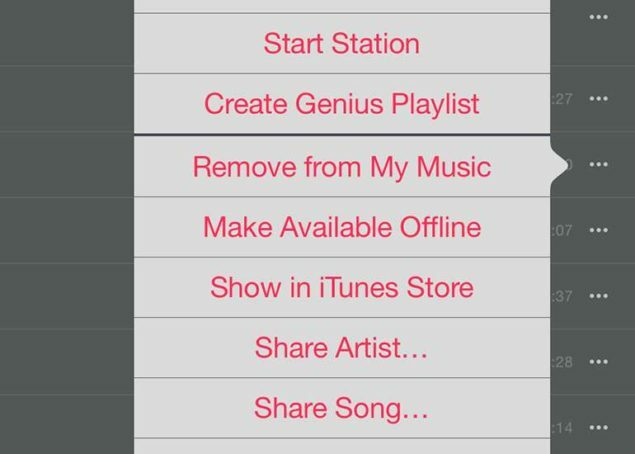 Just like a traditional radio where you could call in or leave a request for your song, Apple has kept the legacy alive. 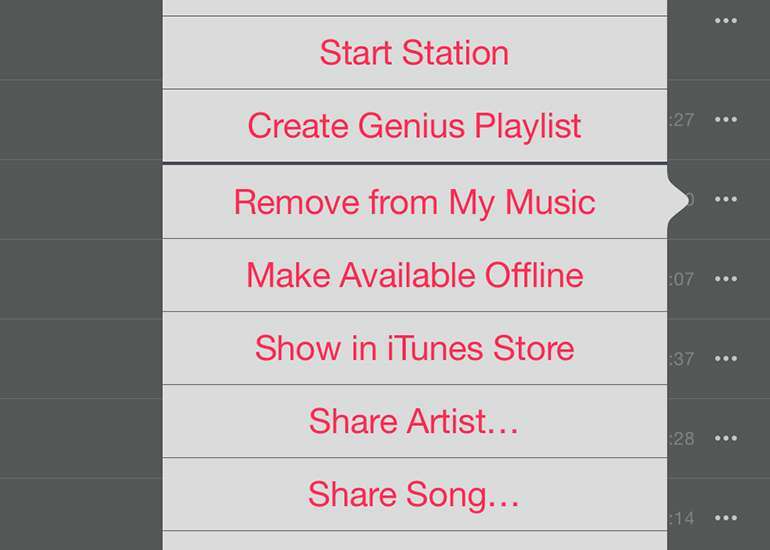 You can request your song to be played on the Beats 1 radio station and it doesn’t require much hard work. The terrestrial radio fashion goes on. All you have to do is head over to the tumblr page for Apple beats 1 (http://applemusic.tumblr.com/requests) and search your country and Presto! Make the world listen to your song. This tip enables you to download songs so you can listen while not connected to a Wi-Fi. Tap the More Menu alongside any artist, song or an album in My Music section and choose Make Available offline. This will cache song data so you can listen to your songs while not connected to your Wi-Fi. When you add music to your library, Apple Music automatically follows them to your Apple Music. These artists are then shown up in the Connect tab. If you want to manage people you follow on Connect then open your profile using the icon on the top left side of the display. Select following to view the list for people you follow. From this point, ‘unfollow’ people you don’t like and left the remaining as they are. Its a pretty neat way to manage your Connect Tab. When we first told you that you can save songs for offline listening, you can also see the download progress. The download progress bar is located at the top of the tabs in the Music App. It will tell you the progress of how much a song is remaining to be downloaded. These are some of the tips and tricks that you should know about which will directly or indirectly enhance your experience with Apple Music. If you have some more suggestions regarding the very scenario, then please feel free to share it in the comments below. As for now, this is it. Let us know if by any mean these tips and tricks aided you for a better experience.